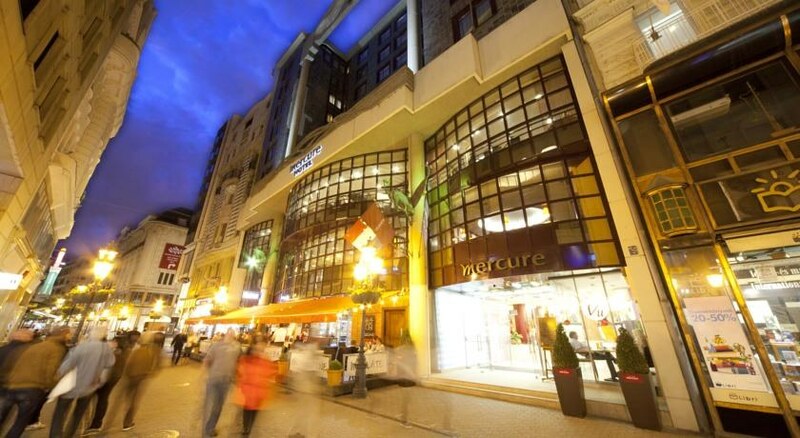 The Mercure Budapest Museum hotel is situated in the heart of the city, close to National Museum and just a few steps from Vaci street, the St. Steven's Basilica and the Jewish Synagogue. 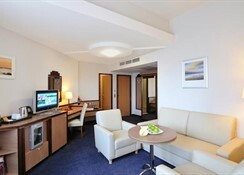 This 4 star property offers 104 guestrooms in a 9-story building. 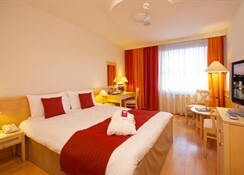 All rooms feature satellite television with pay movies, wireless Internet access, mini bar, air-conditioning. 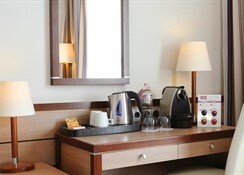 Recreational amenities at Mercure Budapest Museum include a spa tub, a sauna, a steam room, and a fitness facility. The rich buffet breakfast in the Mercure Budapest Museum including Hungarian specialities provides for a good start. The hotel's lobby bar offers a wide selection of cocktails and wines.